Just pick your template out. 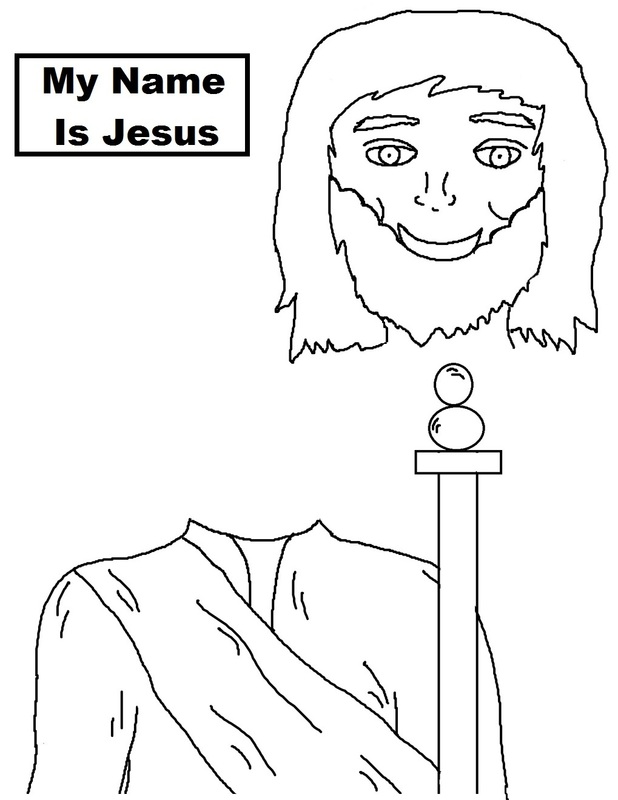 Color it if you printed the black and white Jesus template out. If you picked the colored one then you don't have to worry about coloring it. Cut the pieces out and glue or tape the head to the bottom of the bag. Tape or glue his body underneath the flap and line it up with his head. Glue or tape on the box that says MY NAME IS JESUS. You could turn this right side up and make a Jesus lunch box out of it for your kids. 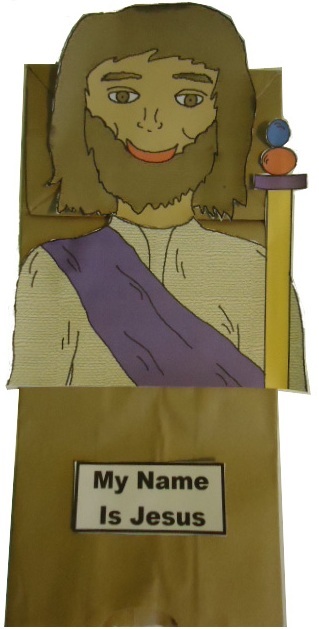 Pack their favorite sandwich and chips in this cute Jesus lunch bag and surprise them with it. Go on a picnic lunch together in the yard or you can let them take it to school. 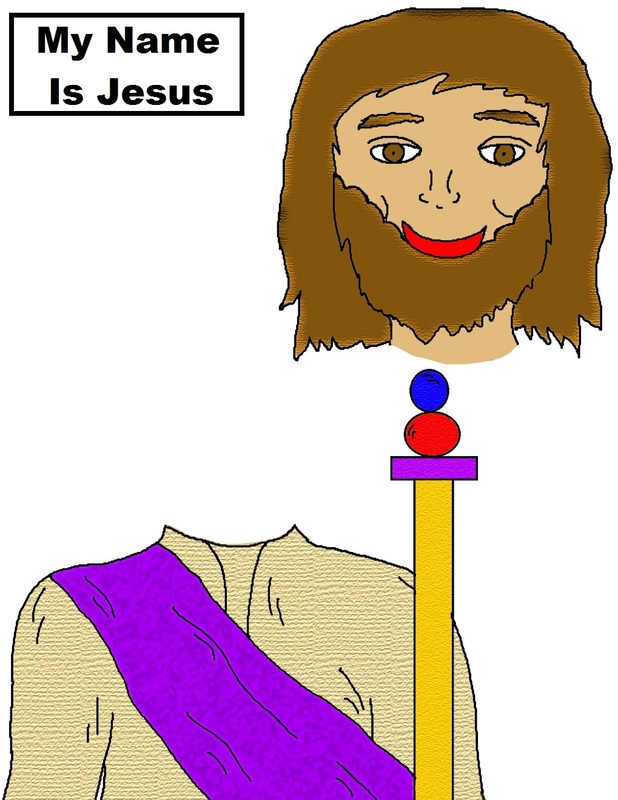 This will help spread the message of Jesus to those that may not know him. Tell your child to tell others about Jesus and that he loves them very much!